If you owe back taxes to the Ohio Department of Taxation or the Internal Revenue Service, you can become a target of their persistent collection efforts. Luckily, tax debt relief options are available and an Ohio tax debt resolution expert can help you. Speak to a Tax Expert about Ohio Tax Debt Relief. Contact us now! What Happens When You Don’t Pay Federal & Ohio State Tax? If you have been ignoring tax notices, the relevant authorities will take strict legal action against you to collect the taxes they are owed. The collection process begins by charging tax penalties, which will keep adding up with time. The next step is to file a tax lien against your property. It’s a legal claim on your assets, which you cannot sell until the tax debt is resolved. It may also appear on your credit report, making it more difficult for you to get new loans. Your Social Security payments and tax refunds can also be seized via a tax levy, and the intercepted funds will be used to satisfy your tax bill. Find a practical solution to solve your tax problem. Analyze your tax bill to make sure it is accurate and file an appeal if there are any errors. Review your financial condition to decipher how much you can pay either in monthly installments or in one lump sum. Deal with the government on your behalf. How can a tax attorney help me get out of a wage garnishment? A tax attorney can put a hold-status on a tax levy and negotiate with the IRS on your behalf. During this time frame, you don’t have to worry about wage garnishment. As long as the hold-status is in effect, the tax attorney will try his/her best to get the tax debt issues resolved with the state or the IRS. What happens if I do not agree with the state's intent to levy? You have a right to appeal, in case you don’t agree with the ‘Intent to Levy’ notice. The IRS rarely makes a mistake on mixing up paperwork or misplacing payments. If there are any discrepancies with your data, contact the relevant authorities immediately. When does the IRS lift a tax levy? 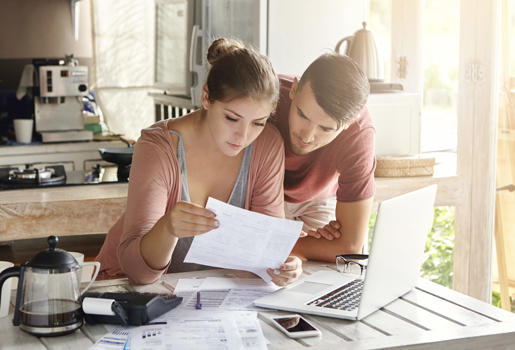 When you pay the taxes in full, settle back taxes through an Offer in Compromise, or set up an installment payment plan, the tax levy on your assets can be lifted. Alternatively, you can get the IRS to label you as ‘uncollectible’ or wait for the statute of limitations to expire. Hire The Best Tax Debt Defense Team in Ohio Today! Tax debt can become a huge burden in no time. You should start solving your tax debt issues without delay. 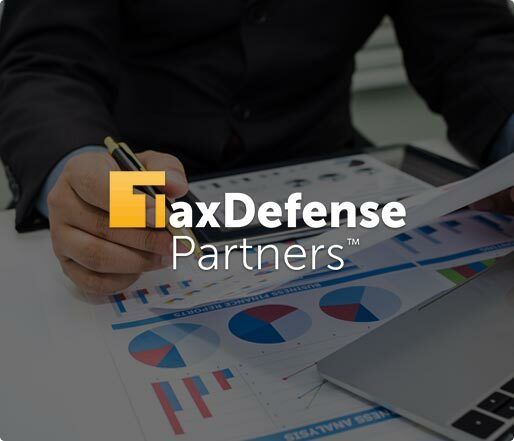 Let Tax Defense Partners provide you with efficient tax debt resolution services in Ohio. Call us at 800-600-4300 or request for a free consultation to get started.